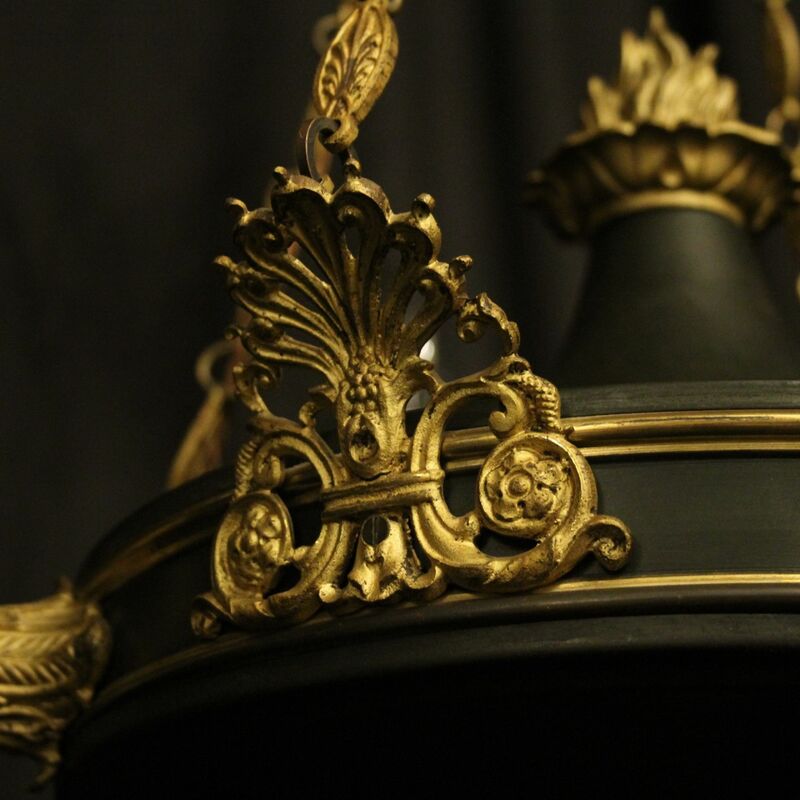 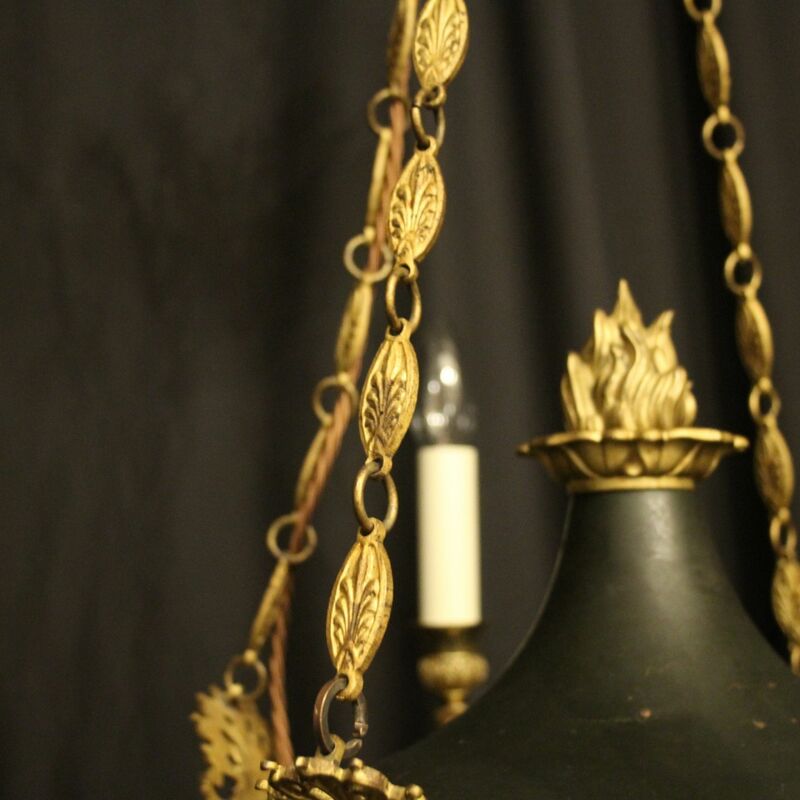 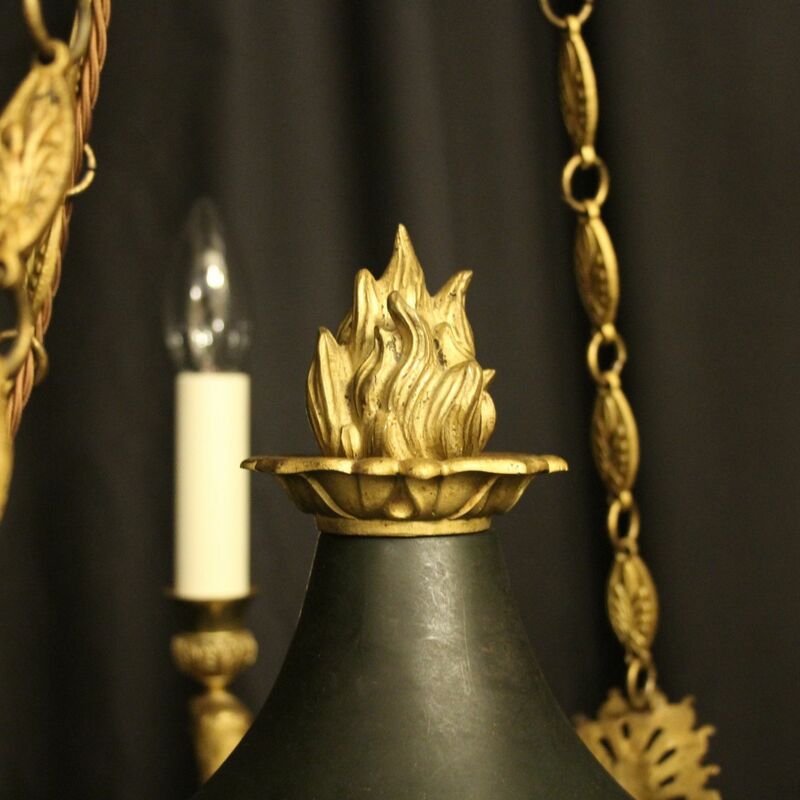 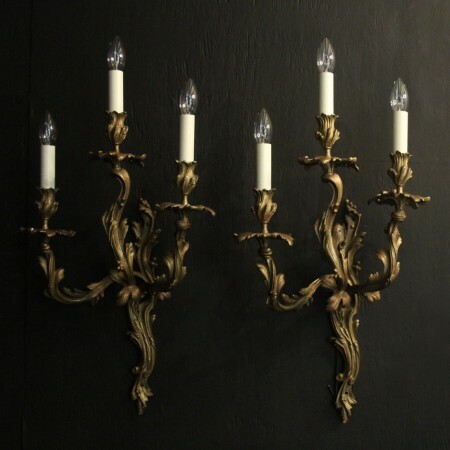 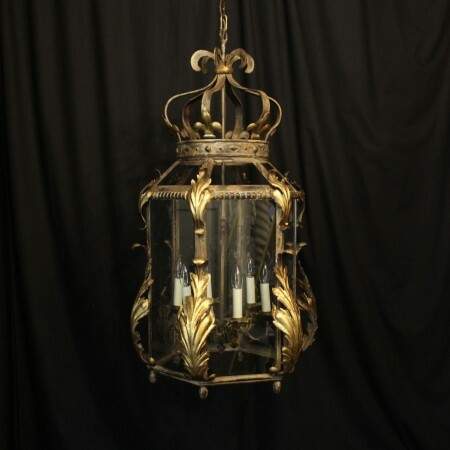 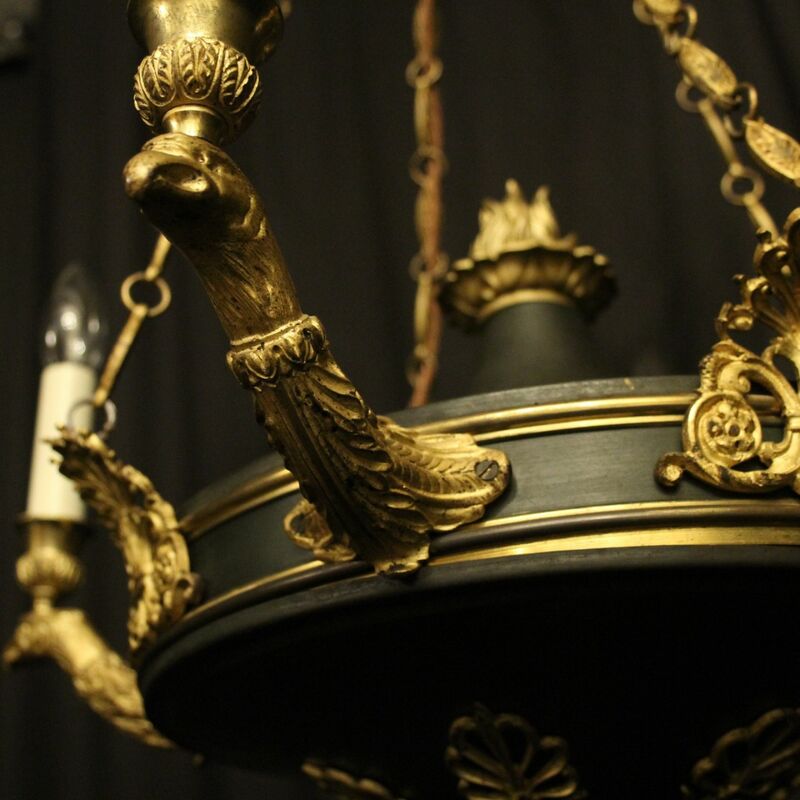 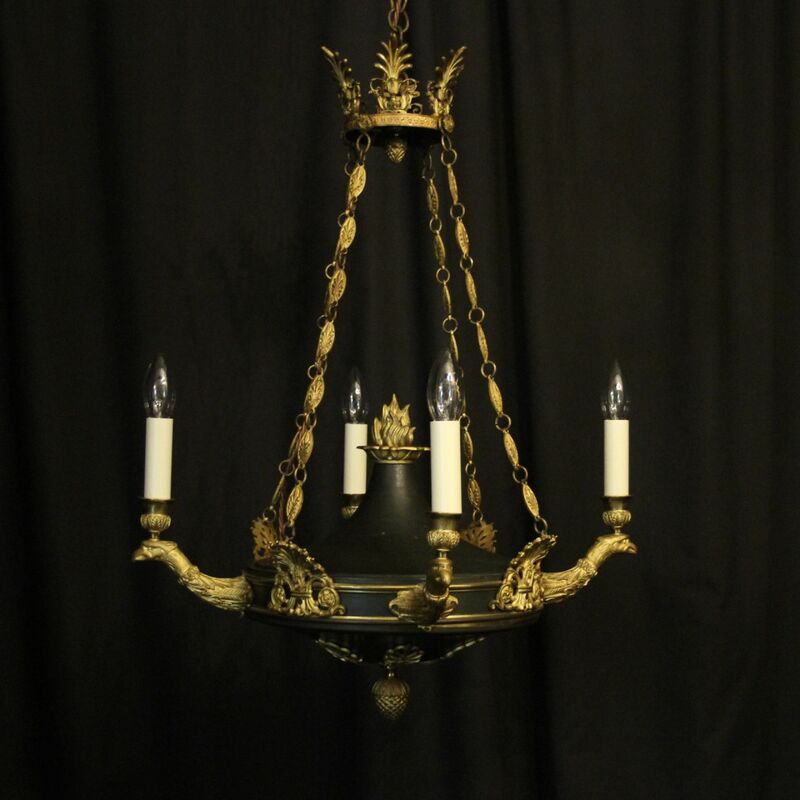 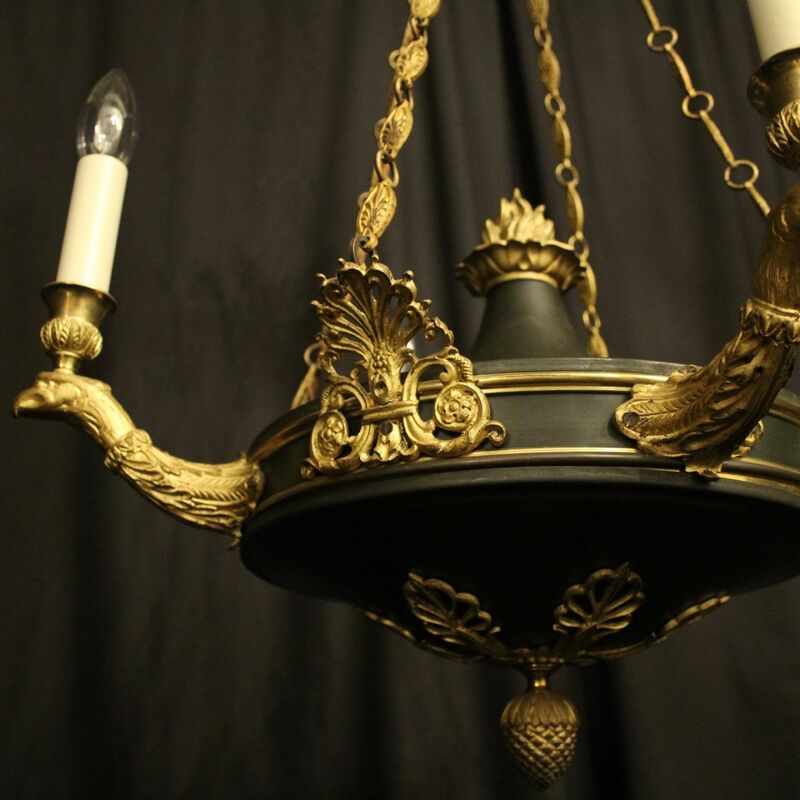 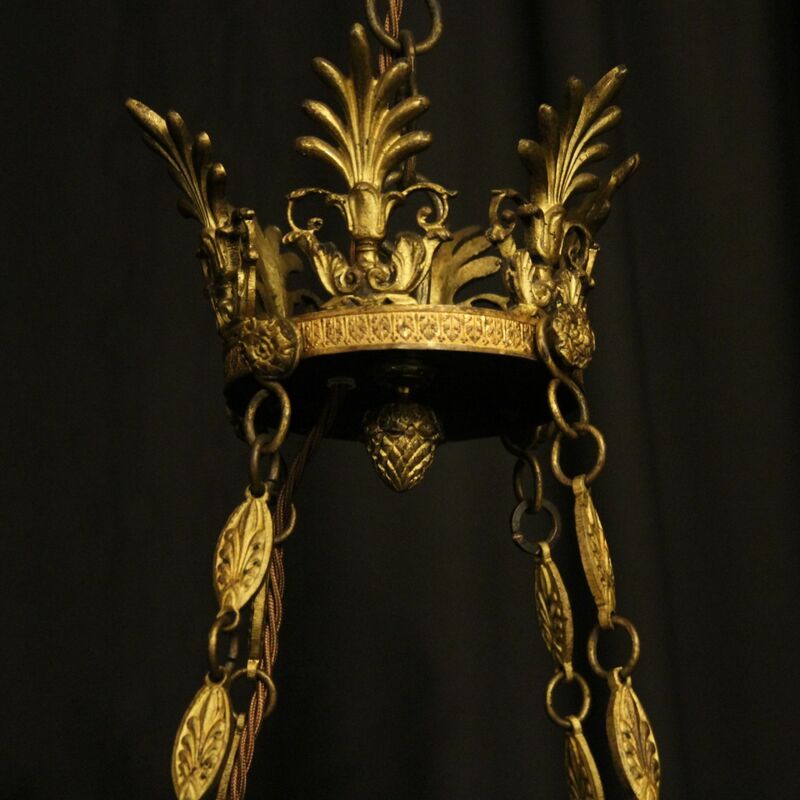 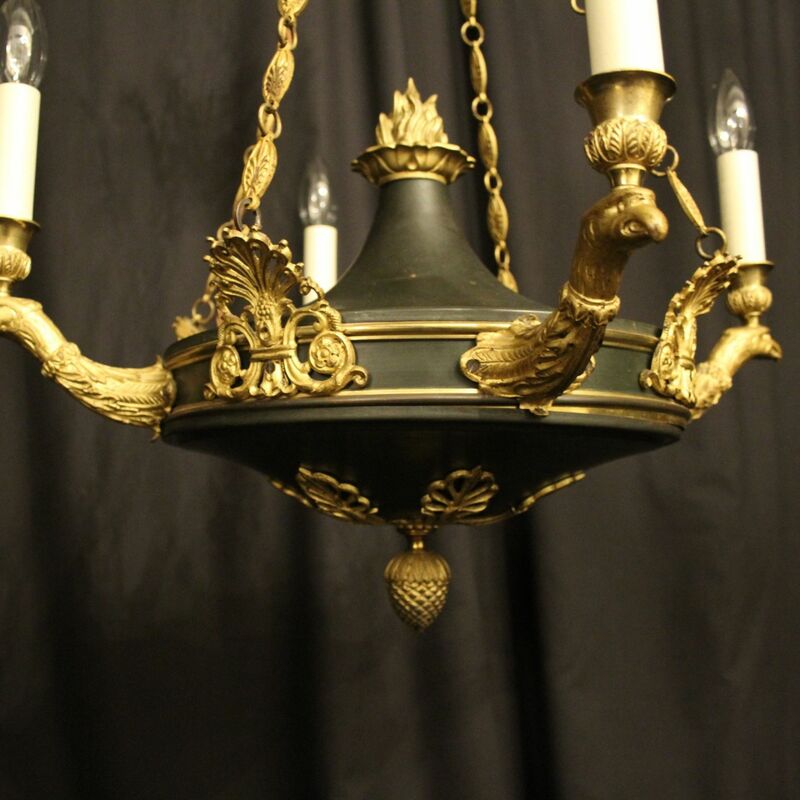 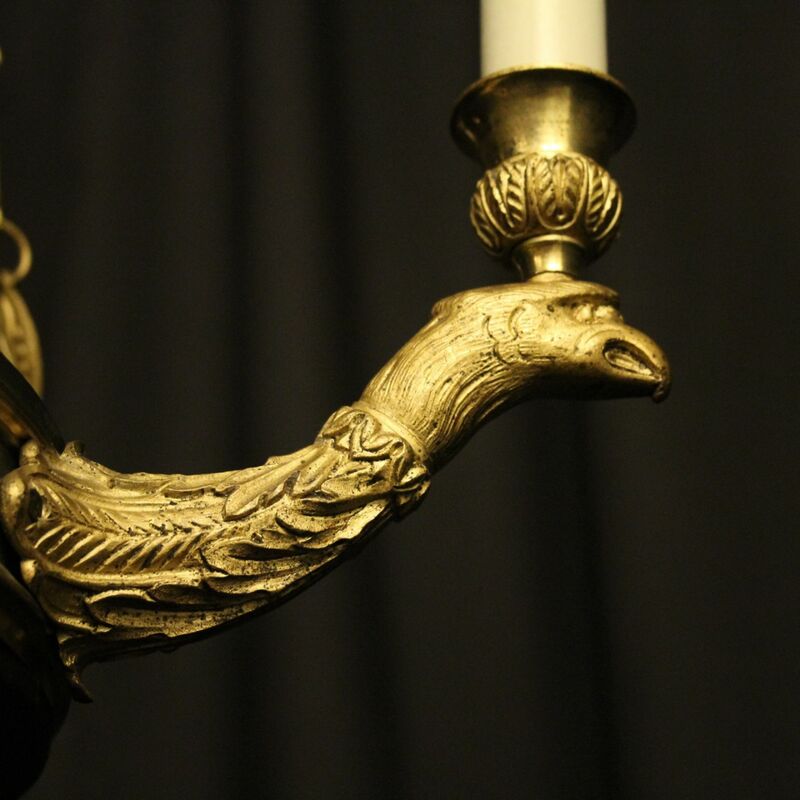 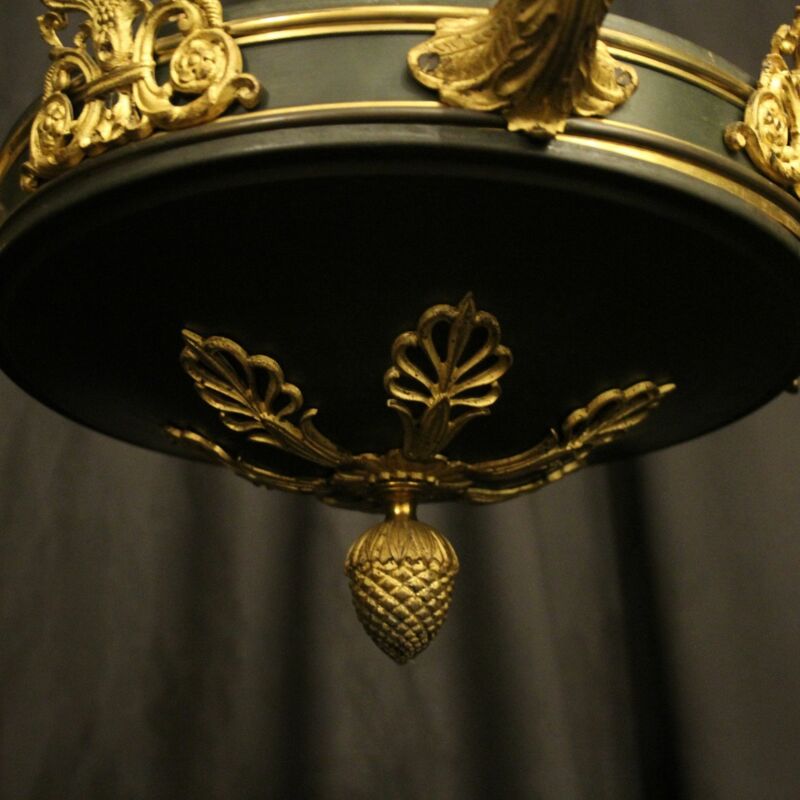 A French Empire gilded bronze and dark green enamelled 4 light antique chandelier, the decorative eagle headed scrolling arms with reeded bulbous candle sconces, issuing from a dark green enamelled centre with pierced Anthemion embellishments, acorn base and ornate flame centre finial, with the original chain and ceiling rose, good scale and excellent patination. 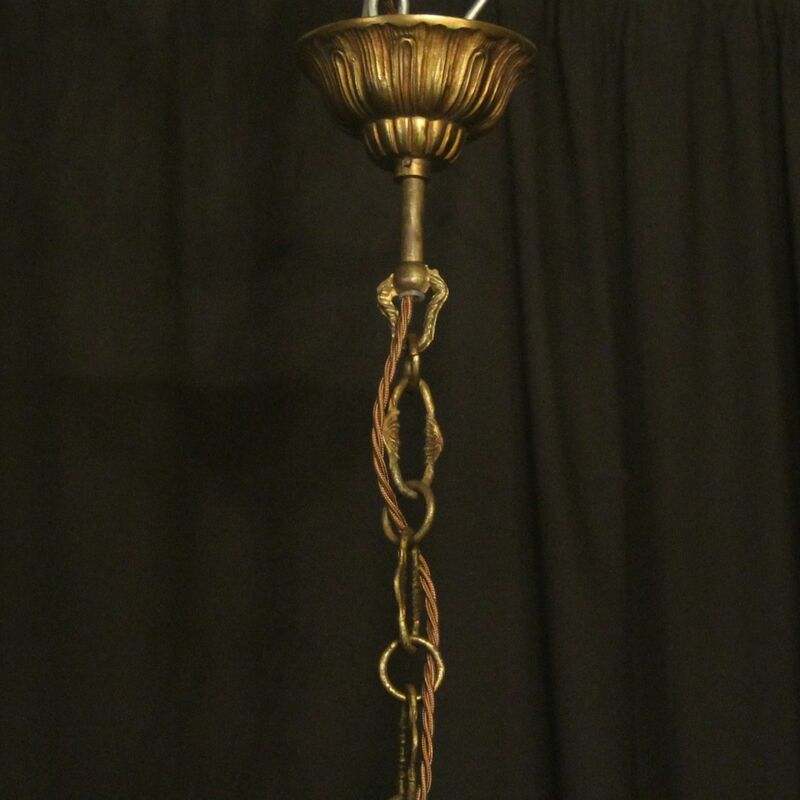 Fully rewired and PAT tested. 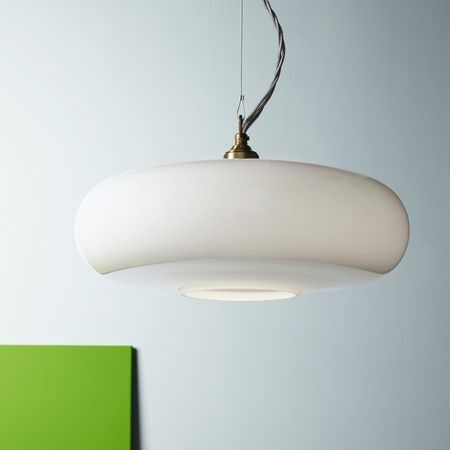 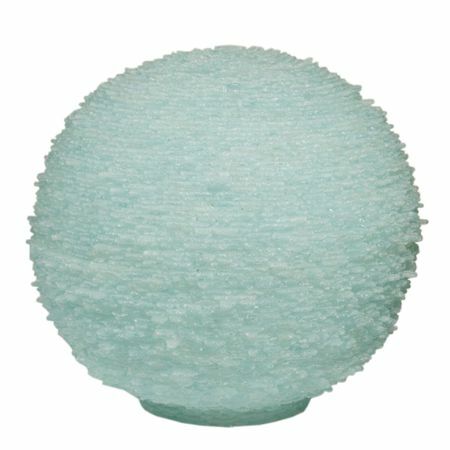 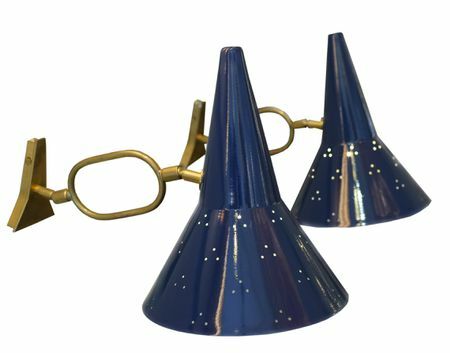 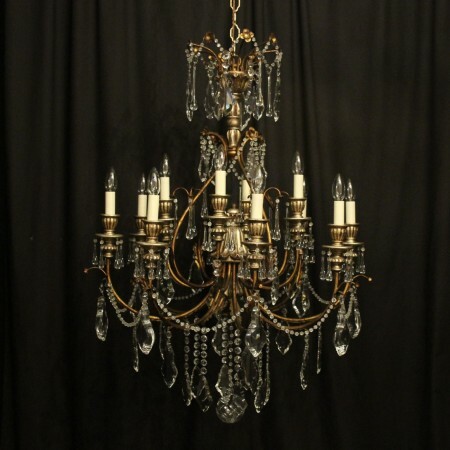 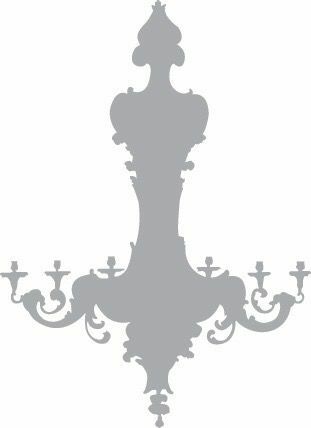 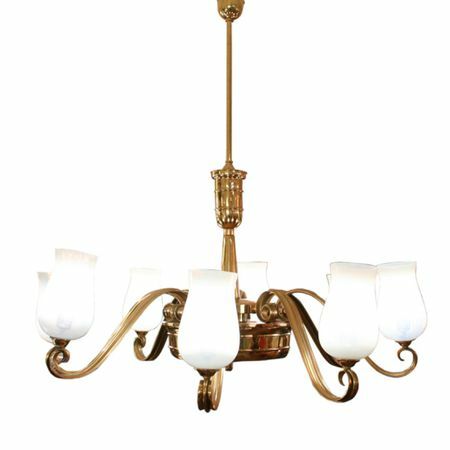 All our chandeliers come with ceiling fixings and spare bulbs.